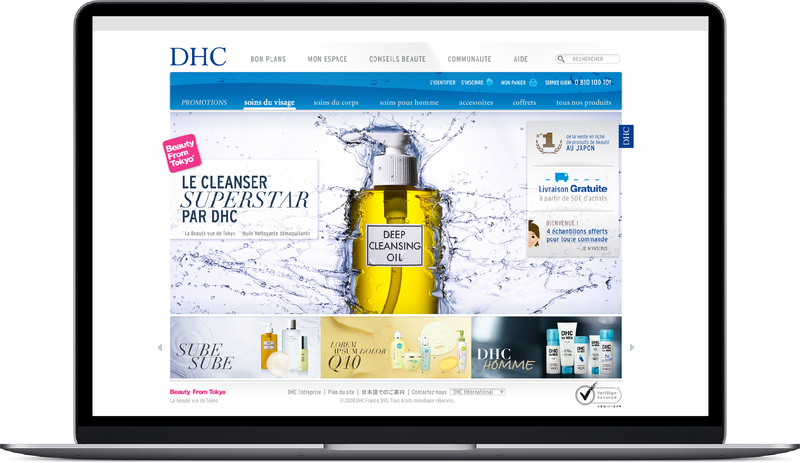 DHC is a Japanese leading skincare company that was launched in France in 2008. A&Mcreative developed the communication strategy and brand concept for the French market. A&Mcreative created a print advertising campaign, the first issue of DHC’s own magazine Olive Club and design for the website including e-shopping. 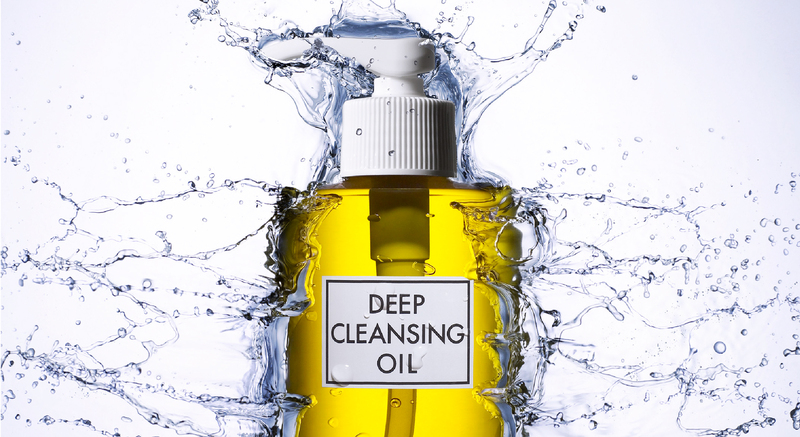 The print campaign introduces DHC’s legendary product Deep Cleansing Oil with a clear message and eye catching visuals, evoking aspects of contemporary Tokyo. 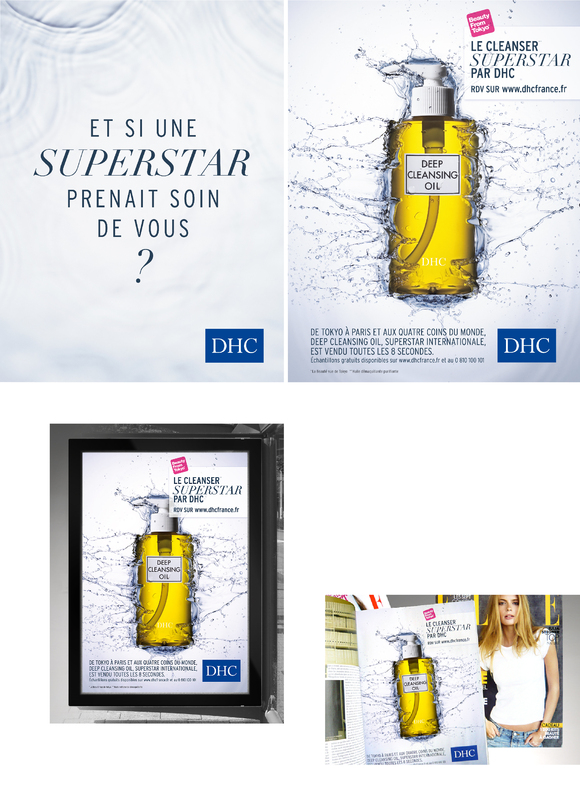 The DHC France website is easy to navigate for online purchase with its friendly, modern design touch.